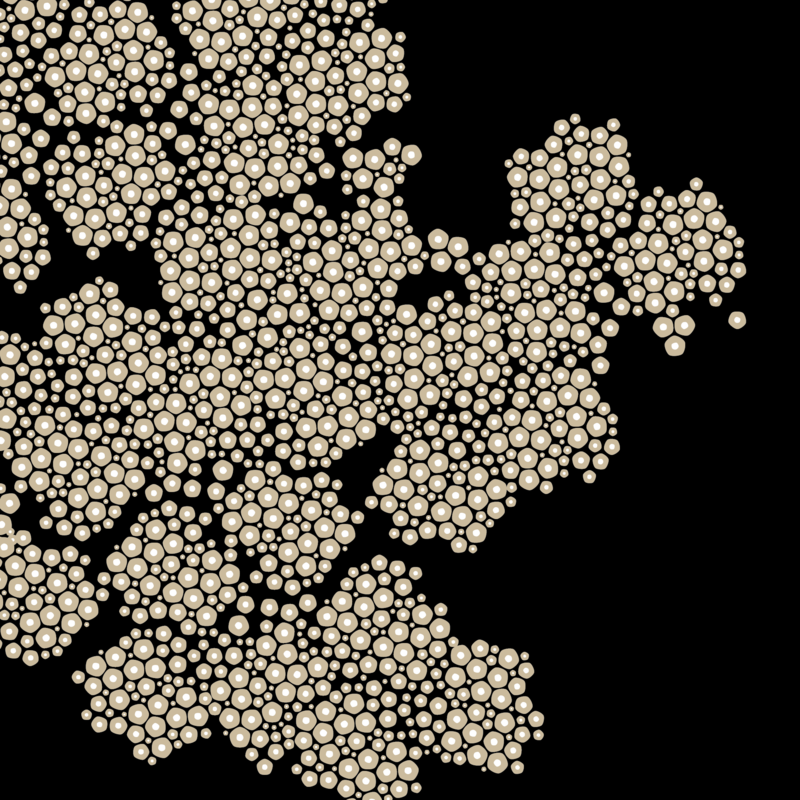 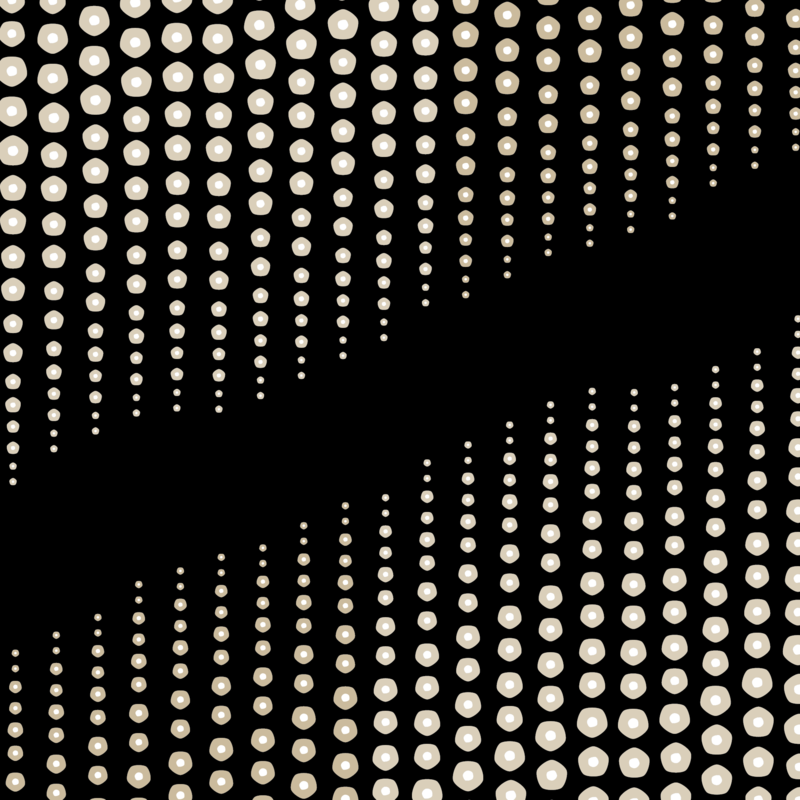 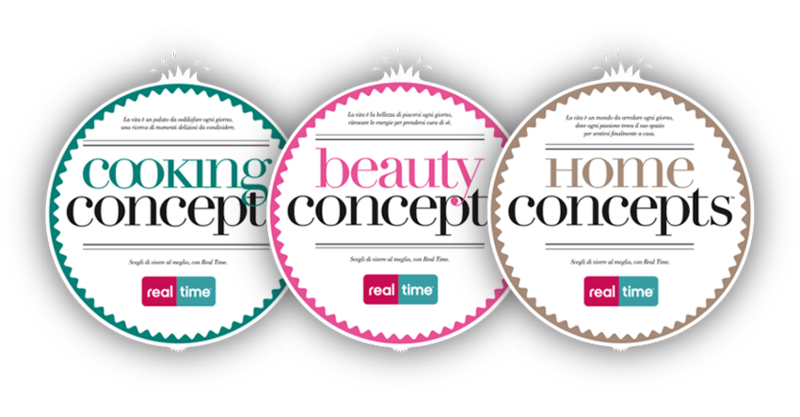 We designed the style guide for several lines of products based on the brand of Real Time itself. 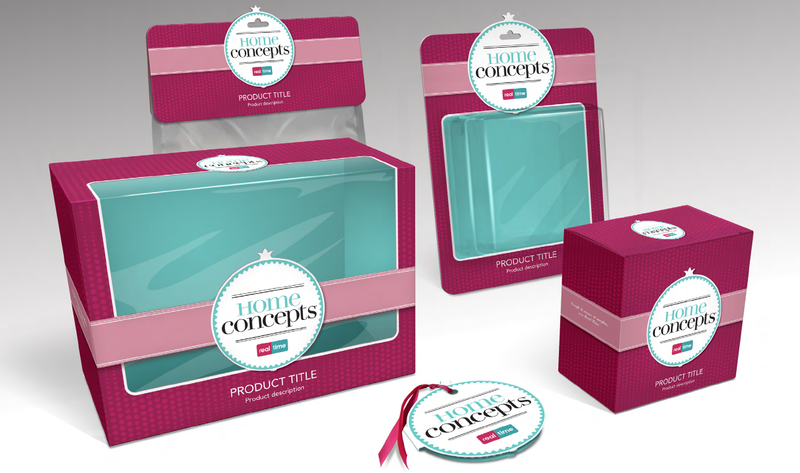 It felt natural to build the packaging line with vibrant colours, basing the whole concept on a pomegranate and it seeds, which is universally a symbol of good luck, prosperity and fertility. 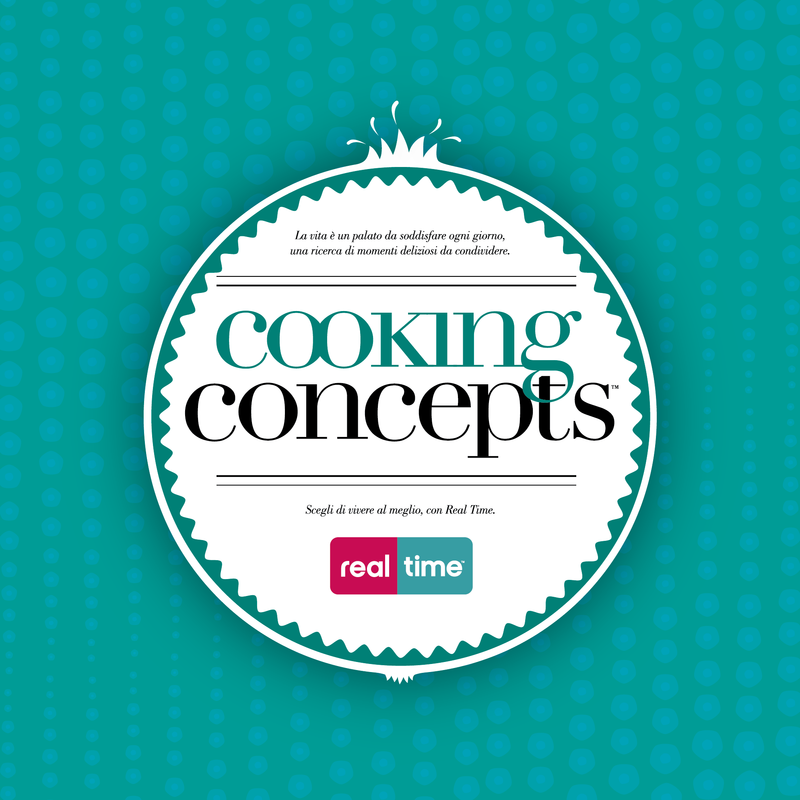 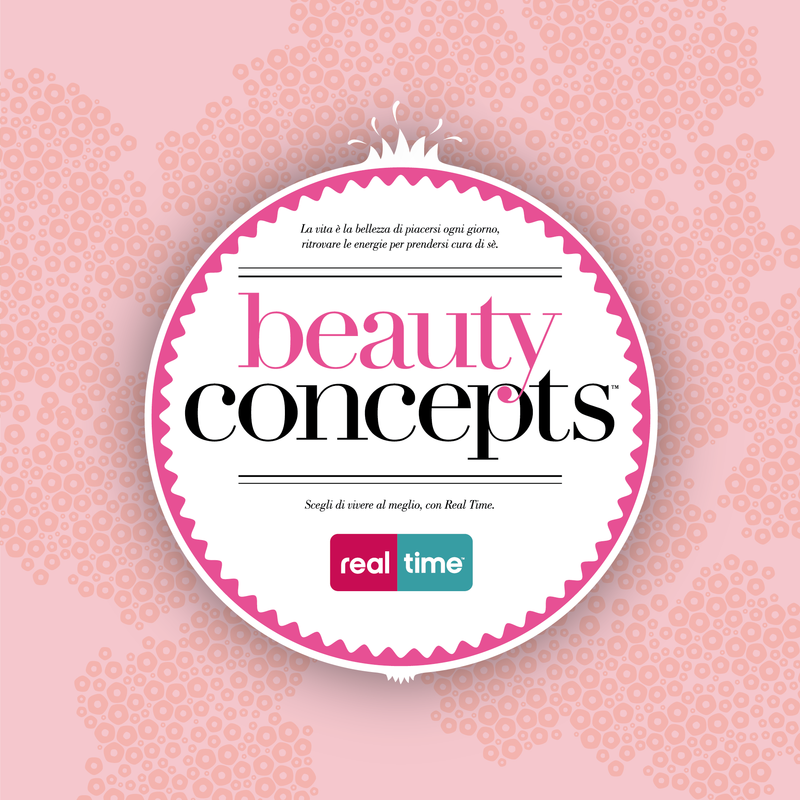 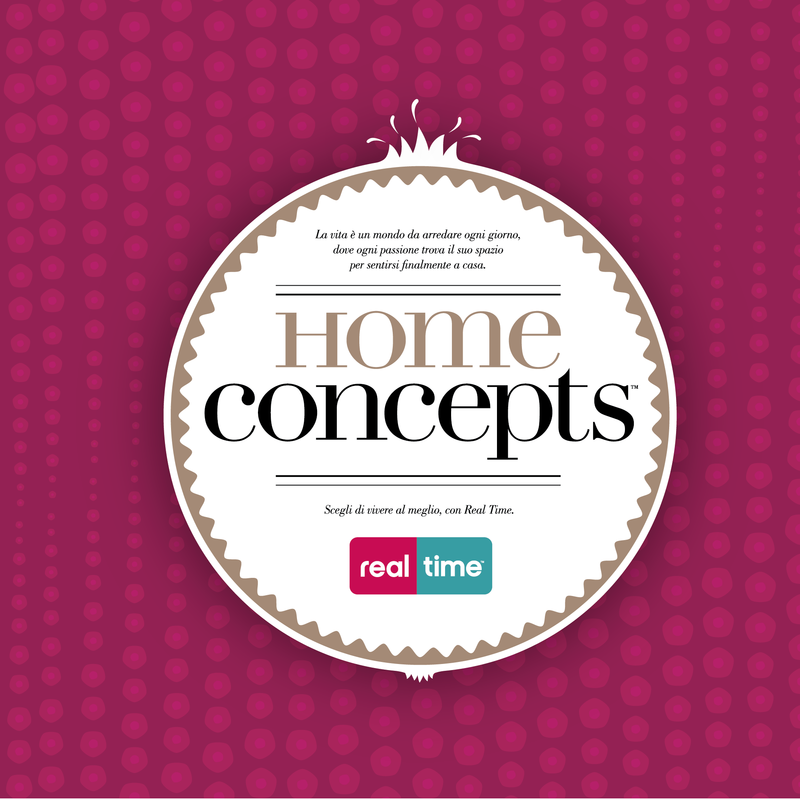 Concepts is focusing on three different areas, Cooking, Beauty and Home, the main themes of the Real Time TV world.